McCraney Property Company has more than 28 years of experience designing, developing, and constructing warehouse, distribution and flex space. 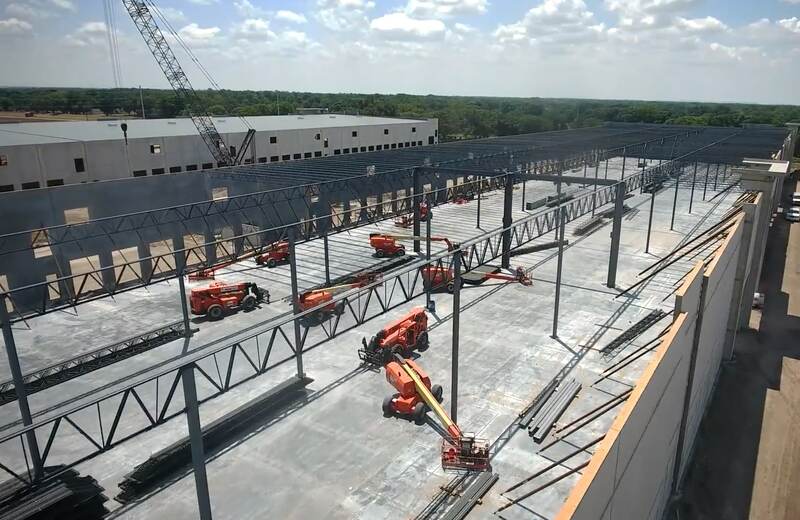 The company has built more than 15 million square feet of industrial property in metropolitan markets and along major highways in Florida, Georgia, and the Carolinas. The transformation of the e-commerce landscape and omni-channel distribution needs have put a growing importance on selection of industrial space. As such, as retailers and developers strive to stay ahead of the curve for their end-users demands, increasingly companies are seeking modern warehouses in line with their changing business models. McCraney Property Company specializes in meeting the tenant’s space needs for distribution, third-party logistics (3PL), and e-commerce through building design, unique product, along with an atypical approach to delivering warehouse assets. This includes industry-specific requirements such as cold storage and food service. Additionally, modern techniques such as tilt-wall construction and pre-engineered roofing are implemented to expedite build-out and maintain low costs without sacrificing quality. From developing new buildings, expand existing ones, and modernize older properties, McCraney Property Company’s construction and development services knows no bounds. Tenants enjoy high-quality maintenance programs, coupled with ongoing space and property improvements. These are designed to ensure satisfaction and foster the growth of their business.